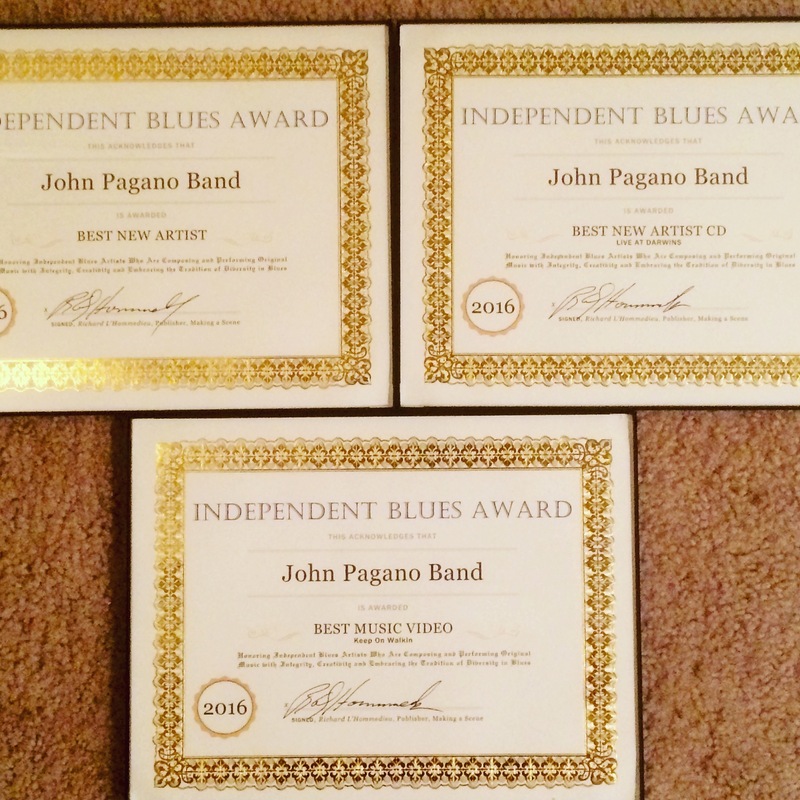 The John Pagano Band Won 3 Independent Blues Awards! The John Pagano Band won 3 Independent Blues Awards! Best New Artist, Best New Artist CD and Best Music Video!